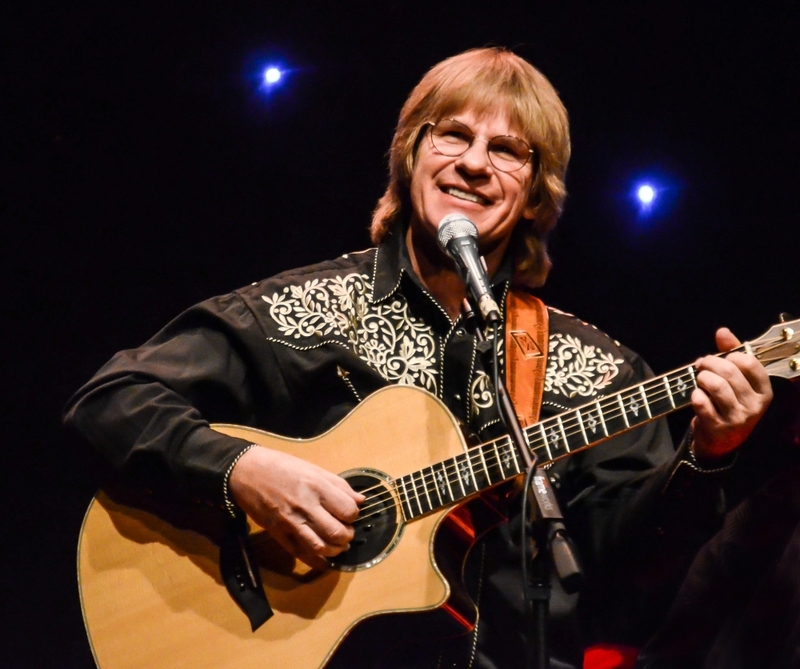 Back by popular demand - Hailed as one of the nation’s most exciting John Denver tribute bands, Chris Collins and Boulder Canyon honor John Denver’s legacy with energy and musical integrity. No single entertainer, before or since, has earned the respect of the world like John Denver. At a time when the world was ready to explode into conflict, John breached the great wall of China and melted the hearts of those on the other side of the Cold War in Russia. His music and genuine caring for all human beings and creatures launched his career to an iconic level. Chris Collins and Boulder Canyon bring that same warmth and enthusiasm to the stage that made John so popular. The band has an uncanny knack of presenting the music in a fresh but familiar way without coming across like an impersonation act. Expect to hear some of Denver's biggest hits like Annie's Song, Take Me Home Country Roads, Rocky Mountain High, and Thank God I'm a Country Boy. Chris says he didn’t find his musical outlet until he picked up the guitar at the age of 17. After that, it was always by his side. The instrument opened doors for him that had previously seemed locked, and brought him a new way to express himself beyond his natural shyness. In 2001, Chris recorded his first album, Alberta Skies, and was nominated for Producer of the Year and Album of the Year. It seemed the path was laid to an original music career. It was his original music that led to a chance meeting with his current band members and the new direction of the Boulder Canyon Band. 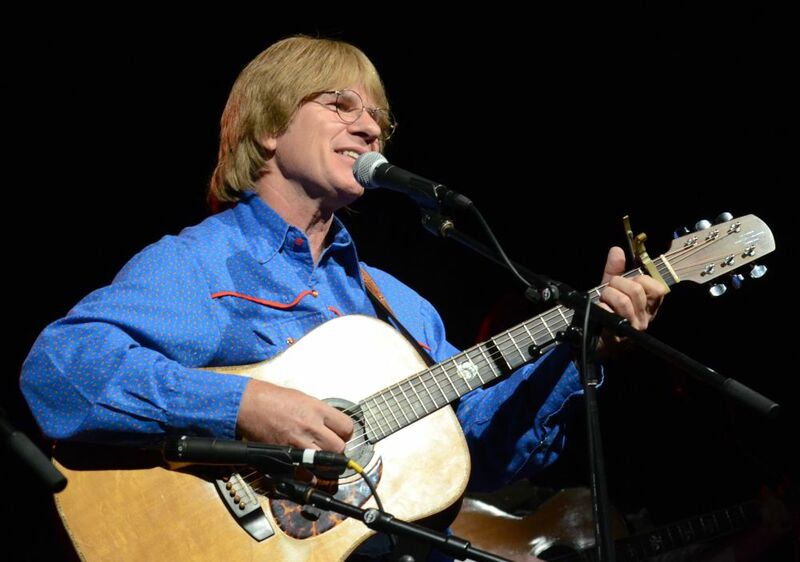 John Denver’s music has provided an opportunity to play for audiences that he only previously dreamed of. Kevin was born into a musical family, so it seemed his destiny to be singing and playing in local bands. In the early 80’s he founded the pop rock band Strut, where he penned several songs making the charts. Although Kevin left a musical carreer to become a commercial pilot, he continued to be heavily involved with music, making himself available as not only a player and arranger, but also as a mentor for young musicians. He has been a fixture in the music scene all around the Mid-Atlantic region and continues to be when not traveling with Boulder Canyon. While on vacation is Apen, CO in 2002, Kevin experienced a fateful meeting with Chris Collins and Paul Swanton. While playing guitar at an impromptu jam session, an instant connection with the other players took place, and they played until the wee hours of the morning. By morning, they knew this was a new avenue for them together. Paul is one of the most sought after guitarists, and he is well know for his hot guitar picking and quiet personality. 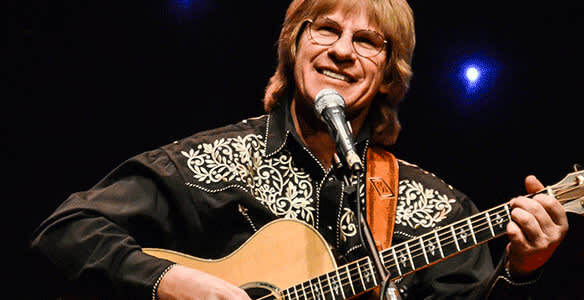 He has spent the better part of the last 35 years perfecting all of the guitar licks in the John Denver canon and has invested several years in completing a personal solo performer John Denver songbook. Paul’s guitar work is the foundation for the sound of Boulder Canyon. 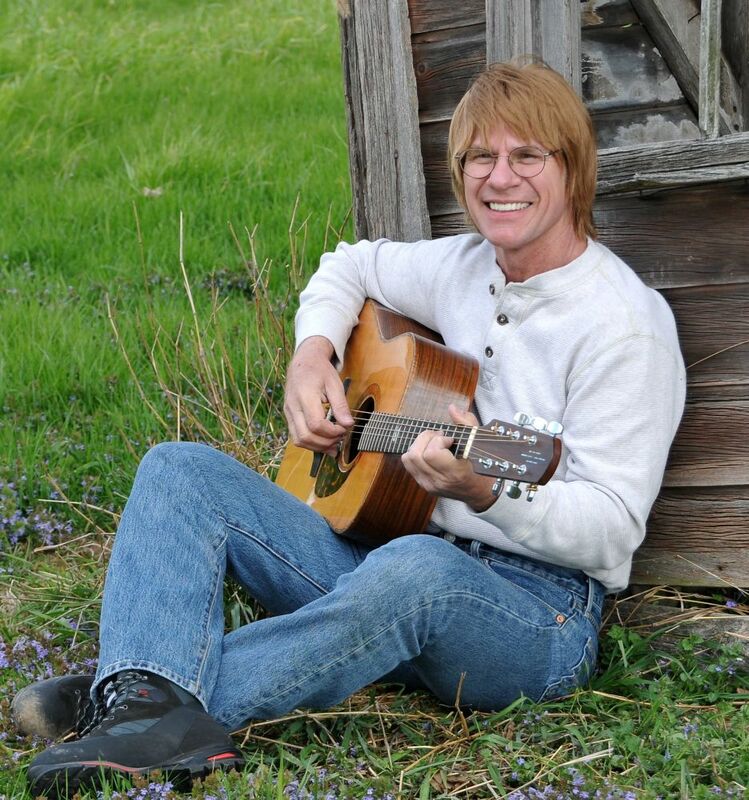 His playing brings the audience to a familiar place with licks and riffs that bring the music of John Denver to life. Steve Weisberg, the lead guitarist from John’s band from the 70’s and 80’s, said of Paul, “He knows the songs better than I do.” However, he has his own recognizable style that weaves perfectly within the context of the music. Alexander is a Berklee graduate and a multi-instrumentalist who plays fiddle, mandolin, guitar and has a distinguished Americana voice. He started playing fiddle in 1978 after hearing bluegrass music. Since then he has been cultivating such diverse styles as Appalachian, bluegrass, Klezmer, traditional roots dance music, ballroom, hot swing, and jazz. He has toured nationally with the Missouri Repertory Theatre performing Woody Gutherie’s American Song. He also appeared in and recorded music for the soundtrack of the Ted Turner movie Gettysburg, along with numerous other stage and theatrical productions.